We have a track record in delivering first rate service to our customers by carrying out projects on time and in budget whilst maintaining customer service and health & safety to the highest standards. This includes rewiring, new builds, project consultancy, lighting and security. 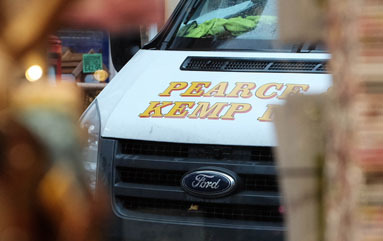 The business enjoys a high reputation for quality of service, not just in its home environment of Halesworth but all of the surrounding areas of North Suffolk and beyond. 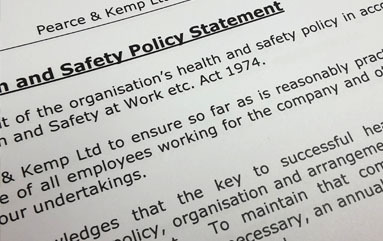 Pearce & Kemp Ltd’s health and safety policy document is issued to all employees. It is handed over to any new employee during their initial induction to the company and regular team talks are provided.